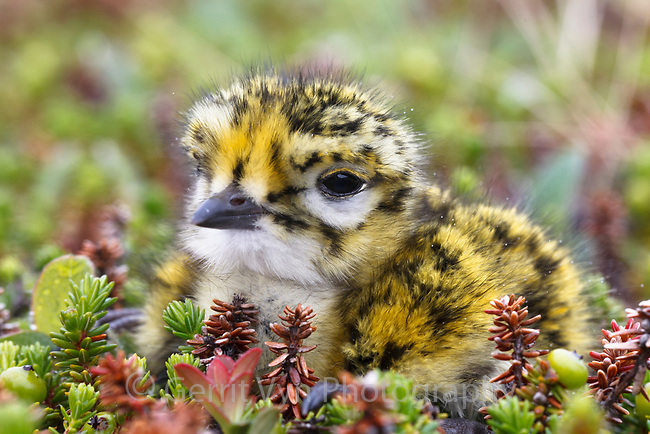 Pacific Golden-Plover (Pluvialis fulva) chick. Russia. June.